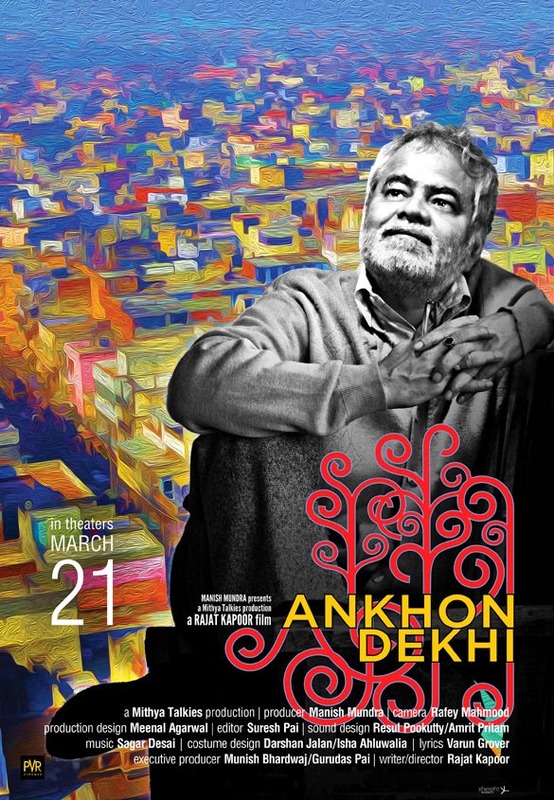 Apart from being the largest producers of films in the world with the wide diversity that supports it, Indian Cinema is lucky to have the blessings of many of the best directors of all times – from Satyajit Ray to Adoor Gopalakrishnan and now in the recent times Aparna Sen, Anurag Kashyap etc. 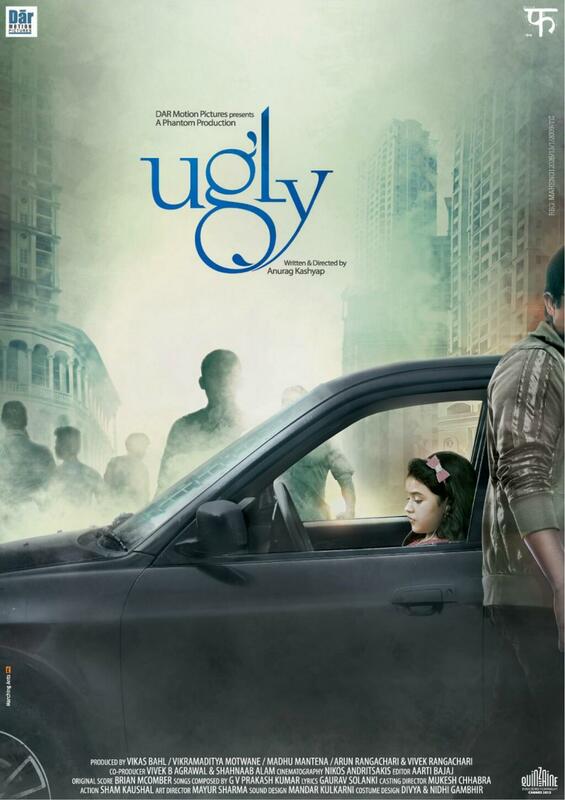 One of the most effective Indian films of the year. Shahid is a biopic made on a controversial figure of Indian judiciary, Shahid Azmi. During the Mumbai blasts in 2008, many muslims were thrown in jail, many innocents among them. Shahid, who himself has been a victim of this doubt, learnt not only to get over it but became a staunch human rights activist and lawyer who went on to represent innocent muslims in front of the law. 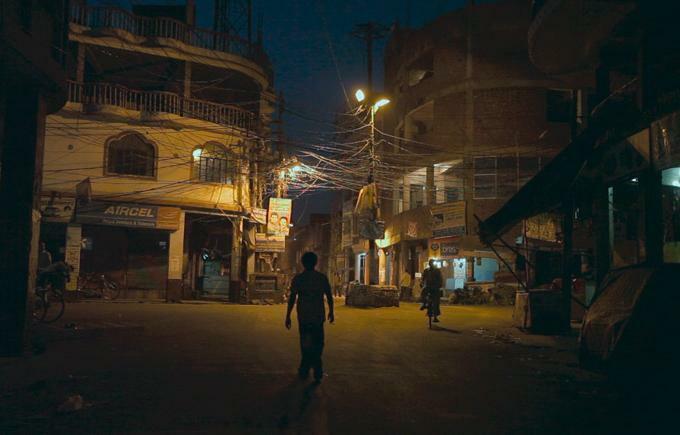 The film starts with the information of his death in 2010 making exploration of the reason and the perspective create the suspense in the rest of the film – absolutely works. Shahid has in it perhaps one of best ever court room Indian sequences and was a very nice blend of content, dialogues, acting and timing! Good research I must say. It proves that ‘content is the king’. If that has strength, then no matter how small budgeted your film might be, it works. Must watch. There has been a lot of buzz on lunchbox not being selected from India into Oscars and let me inform you that I am not one of the bees. But I must definitely ask you to watch the film. 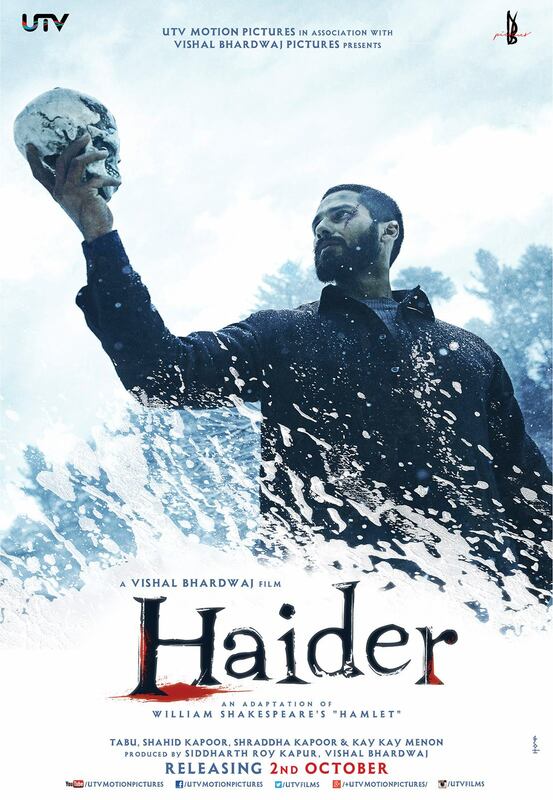 One of the best and most well made and ambitious films in Indian cinema – this year and for many more years to come. A simple love story about an elderly man working as a clerk, about to retire after 35 years of government service and a middle aged housewife. The man is a widow and the woman is one of the many lonely wives living a claustrophobic life with a husband who is least bothered about her and cheating on her. 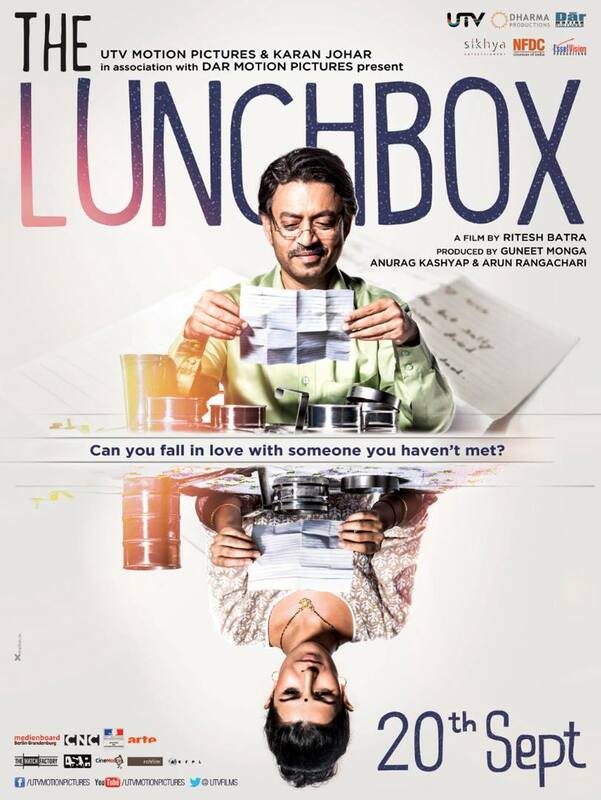 The lunchbox she sends her husband gets exchanged to our protagonist and as she confronts with him through a letter, that is where the story starts. The entire set up might be cliched, but the treatment is absolutely unique and just beautiful weaved together under the theme of famous dabba system in Mumbai. The simplicity of the typical young Indian housewife, the typical neighbours of an Indian household and all the characters – very well written. What it fails to do to me is the fact that I felt it could have touched me more if Irfan Khan’s character wasn’t so closed as it was. Nevertheless, must watch. PS – The film won Grand rail d’Or at Cannes this year and was also screened at TIFF and has done good job in the box office too collecting around 11 crores for the first week. The hype helped. Way to go indie!